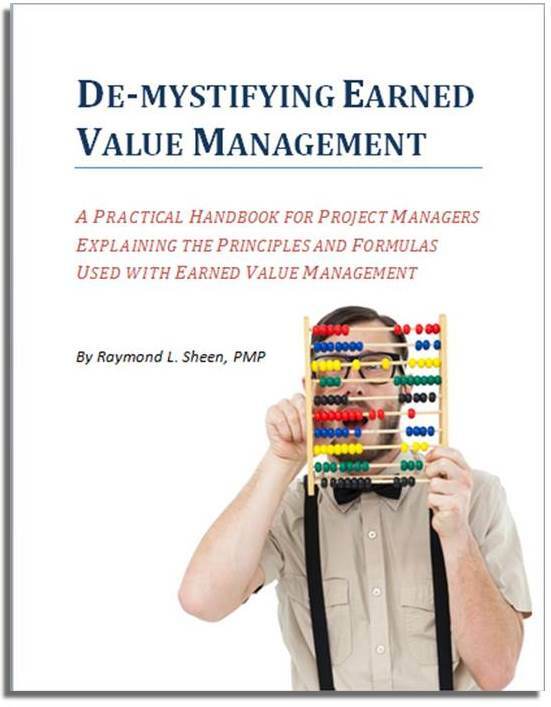 Innovation projects often start with a customer needs analysis. The company wants to understand the “voice of the customer” so that the innovative new products can provide value in areas that are not being serviced. But what if the product or service is so innovative that the customer can’t even envision it? The customer doesn’t have any needs because they don’t understand what could exist. An example is the smart phone with its thousands and thousands of apps. Customers were not asking for a phone with all the features and functions that are available in the app store when the smart phone was first introduced. They wanted to make phone calls. Their customer needs were in the area of call quality, contact lists, and ease of use. The smart phone platform totally transformed their perception of cell phone value and customer needs. The key takeaway from an innovation perspective was the creation of a platform that would allow others to create. This is a form of co-creation - where one innovation is the enabler for hundreds or thousands of other innovations. 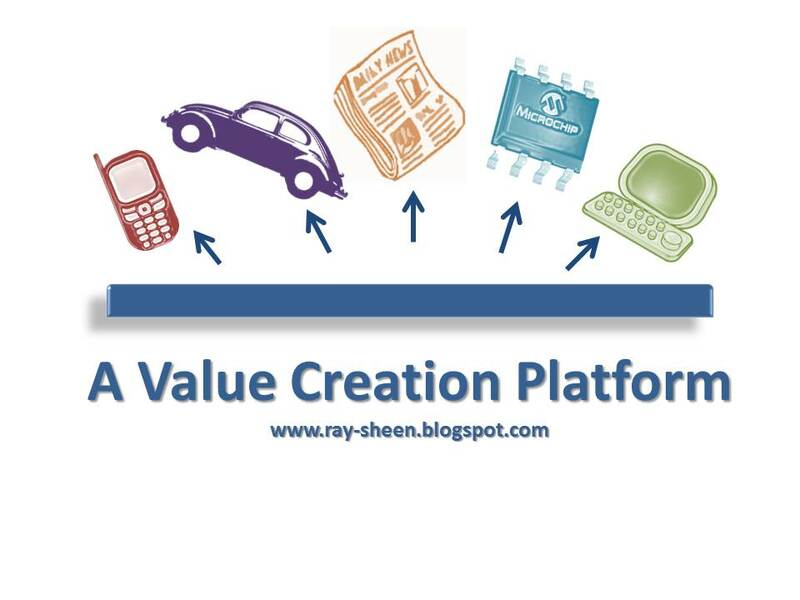 Platform innovation is very powerful once it is accepted by the co-creators. It will transform society and create exponential growth in customer value. The printing press invented in 1440. When the printing press was invented there were very few books and very few people who could read. If someone had done a market research study and conducted focus groups, printing of books and documents would not be near the top of the list for consumers. Yet that innovation was the platform that enabled the Reformation and the Renaissance. Men could easily express and share their ideas with others who were far away. This led to a rapid growth in knowledge and knowledge transfer. The results were rapid global exploration, scientific breakthroughs, and a surge in the arts. It also gave rise to new industries that were directly related to printing such as newspapers, magazines, and book publishing. The ability to read, write, and communicate through the written word is now assumed in modern society. The electric motor invented in 1834. The electric motor was the next logical invention following the invention of batteries and the scientific explanations concerning electromagnetic fields. The motor was first created to be an alternative to steam engines and therefore the emphasis was on bigger motors with more torque. There was no market research showing the need for small, quiet, and extremely accurate motors. Rather the availability of the motor and its cost and size led to its rapid incorporation into all types of machinery. The characteristics of the electric motor – cheap, reliable, consistent torque – were the enablers of machine design and innovation that was an essential part of the industrial revolution. Today, you cannot find a piece of equipment in a factory that does not have at least one electric motor in it somewhere. The integrated circuit (microchip) patent was filed in 1959. Although the technology was patented, numerous patents were filed by several companies to quickly fine tune the process and soon there were numerous chip manufacturers. The integrated circuit technology platform allowed for automation and advanced control of virtually every machine and device in existence. This led to increased performance and more features while also lowering costs and improving quality. A win-win-win-win. Integrated circuits have re-energized old mainstream industries and have been the enabler for many new industries. So let’s look at several characteristics of this aspect of co-creation - that is the creation of a technology platform that customers can use to create new families of products. Open Platform. The innovation platform was open enough to allow others to innovate their own products using the platform. Inventors are often very protective of their invention. It is their baby and they want to nourish it and reap the benefits that the invention creates. But for a platform innovation to have a game-changing effect, it relies on many others using the platform in their own innovations. This is the co-creation element. Creating a platform open to customers and users results in new products and applications, this will further reinforce and benefit of the platform. The platform inventor must provide the technical support or documentation to allow the platform customers to innovate and co-create value with the platform. Platform Support. The speed of customer co-creation is increasing exponentially. It was literally over one hundred years after the printing press was invented until the impact of the wide availability of the written word began to be felt. The electric motor started to proliferate in the late 1800’s – fifty years after its invention. The integrated circuit was creating a major impact by the early 1970’s – barely ten years after it was invented. And a large number of commercial apps for smart phones were available within two years of the introduction of the iphone. The technology adoption cycle is now very short for co-creation innovations. The platform inventor must be immediately ready and able to collaborate with customers; or they may leave the platform behind and go on to the next new platform. It is short-sighted for any company that is developing platform technologies to think that they should own the platform and all applications. That will limit and likely kill the platform. Instead open the platform up to customers and begin co-creation. 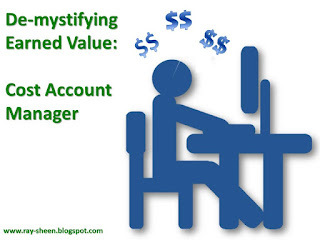 The value that the platform creates at the customer will accelerate both the customer growth and the platform growth. Innovation occurring in one industry can migrate across industries. In fact an innovation in one industry that is considered an incremental change can be disruptive when it migrates. This month is National Pizza Month in North America. 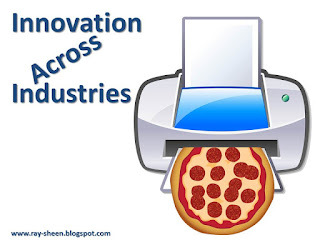 In honor of that, let’s examine innovation across industries by considering the case of the pizza printer. The concept of 3-dimensional printing has been around for years. I first worked with a stereolithography (SLA) printer in the mid 1990s. This equipment would “print” a 3-dimensional object out of plastic resin. This was done by creating literally thousands of “slices” of the object that were so thin that they were essentially a 2-dimensional slice through the product. The SLA equipment then “printed” each slice, stacked them on top of each other and bonded them together. The result was the 3-dimensional object. To do this the SLA printer would analyse a 3-D CAD model of an object and create “slices” of the object. Most SLA equipment then used a photo-sensitive resin and a UV laser to “print” each slice. The resin would be in a big bath and the laser would print or sketch the pattern for that slice of the product. The resin would react to the laser by solidifying in the shape that was sketched by the laser. Once that layer cured, the object was lowered in the bath by a few millimeters and the next layer was printed on top of the first. The object essentially grew downward into the resin bath. Over the years other approaches to 3-D printing were developed. Innovation led to new materials being used that had different material properties of strength, flexibility, and appearance. New processes were developed that would work with even more materials than just photo-sensitive resins. The size of the equipment changed allowing bigger objects or very tiny objects with tight tolerances. Also, the price of the equipment came down as technical efficiencies and user/operator interfaces were improved. Today, almost all R&D centers have 3-D printing capability and some manufacturing operations are using these in their standard processes. Changes and improvement in the technology and equipment are seen as incremental innovation, not breakthrough or disruptive innovation. So now let’s migrate the technology to another industry – that of food preparation. In the R&D and manufacturing worlds, there are 3-D printers using all kinds of material. What if those materials were pizza dough, pizza sauce and cheese? You would have a 3-D printer that could print a pizza ready to put into the oven. And the added capability of the printer technology is that you could print the pizza in whatever shape you want. So you could print pizza that were the shape of your team’s logo for a Saturday afternoon party with friends to watch the big game. Or you could print a pizza that looked like your kid’s favorite TV or movie character for their birthday party. The options are literally endless. You might think I am talking science fiction but the technology is here today. NASA has sponsored 3-D food printing development for astronauts. In fact, we don’t have to stop at pizza. There are many other foods that could be printed. The food printer demonstrated at the Consumer Electronics Show in 2015 and shown in this video could also make cookies and candies. Why not one to make pasta, pastries, breakfast cereals, chips and crackers? If it is processed food, a 3-D food printer can be created to process it into fantastic shapes. The other benefit of the 3-D food printer is that it can print-on-demand. Whenever you want it, just give it the design and in a few minutes you have a pizza ready for the oven. In fact, a logical innovation extension will be for an oven attachment so that the pizza is printed and baked by the same machine. So how do we look for other opportunities for innovation migration? 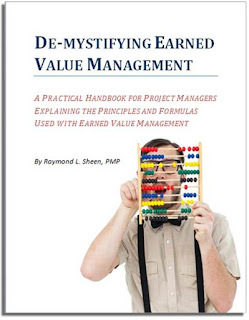 A key technique is to rephrase what you are trying to do into very generic terms and then investigate how that type of activity is done in other industries. Let’s look at the food printer as an example. When making a pizza you start with the pizza dough, add sauce, add cheese, add toppings and that bake it in a pizza oven. A more generic way of saying that is that a pizza is several different materials that are layered on top of each other and then processed. The second key is to be scanning and reviewing the products, processes, and materials in other industries to find similarities. You want to intentionally place yourself “outside the box” of your industry to find the similarities and assess whether they can be adapted to your industry and business context. 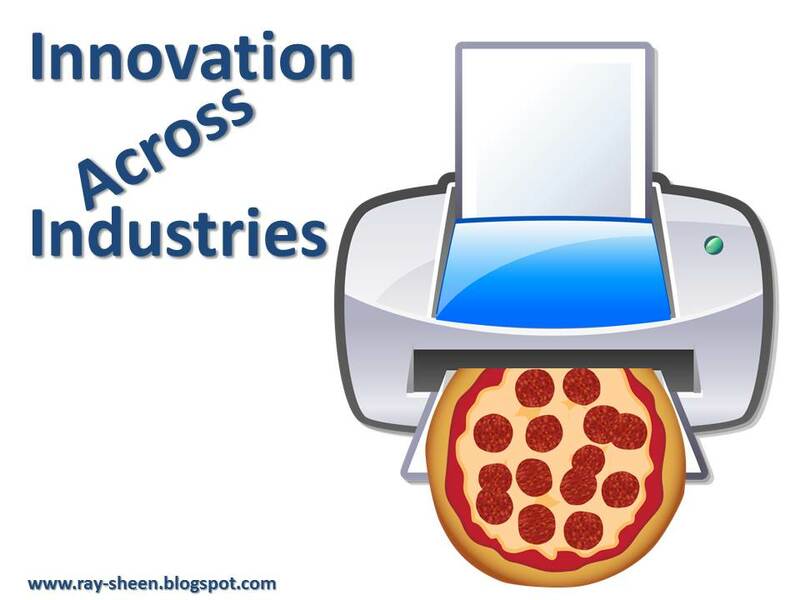 So in our pizza example, when you look across industries, you quickly find that the 3-D printers today will often have several different materials that are applied in layers to create a basic object and that object is then further processed in order to make it stable and fit for use. The similarities in function are obvious; it is just changing the materials and the nature of the processing. 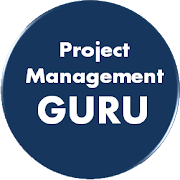 When the product or process migrates from one industry to another, it will often bring new advantages and capabilities with it. In the case of pizza printing these are ability to print-on-demand and printing different shapes. 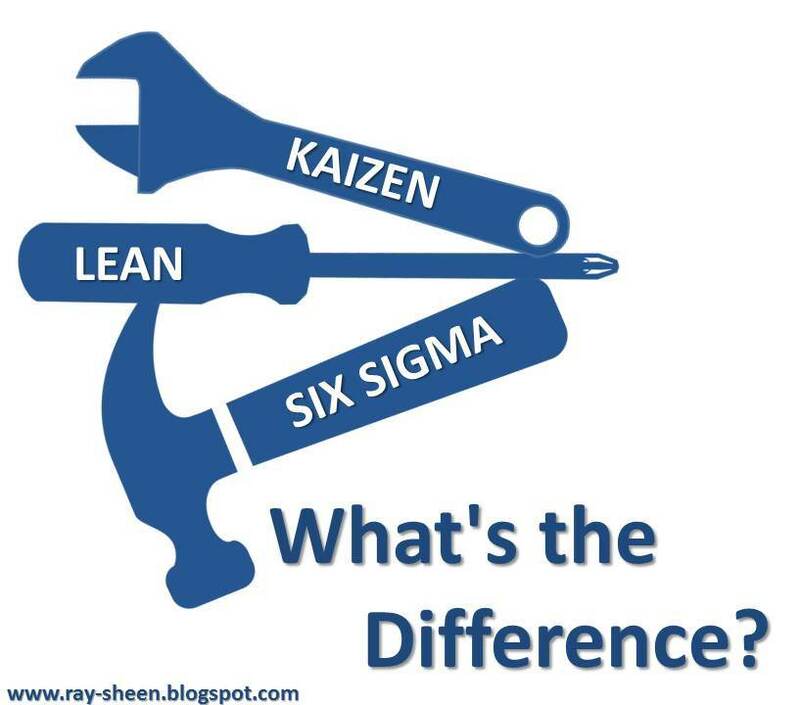 Try this exercise in your industry – describe what you do as generically as possible and then look in companion industries for products and processes that do that same generic function. You may have a disruptive innovation on your hands in no time at all.